Let's say you’re climbing the performance chart that reflects your ad campaigns. After all that hard work and PPC strategizing you put toward improving your performance grade, how steep is the climb looking? Is it an easy or tough climb? What’s the secret? As with most things: proper training. And if you don't have any, don't worry -- there's still hope. We here at KlientBoost have partnered up with HubSpot to bring you some rock solid tactics that you can use to get a grip on the whole PPC thing. The search terms that you end up paying for and the keywords that you’re actually targeting don’t always line up the way you want. 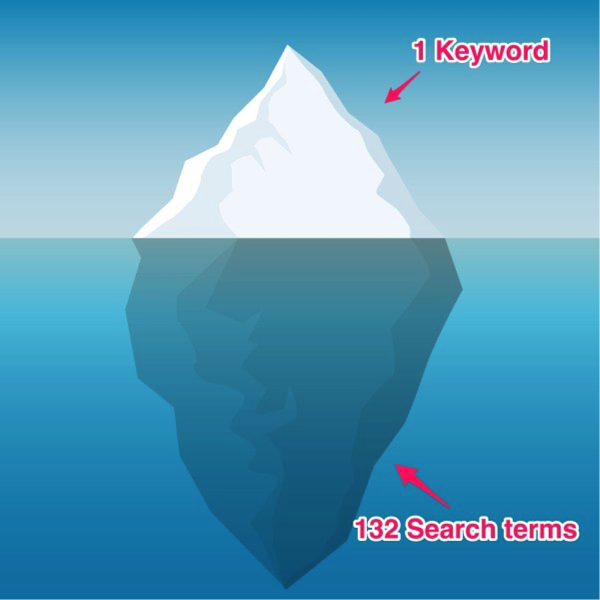 It’s not that any of these search terms are bad, it’s that each search term has a different conversion and sales rate. 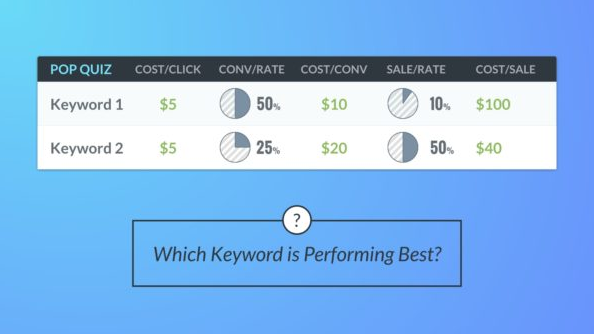 And by keeping them as search terms and not turning them into keywords, you will never be able to control them to take your PPC campaigns to the next level. 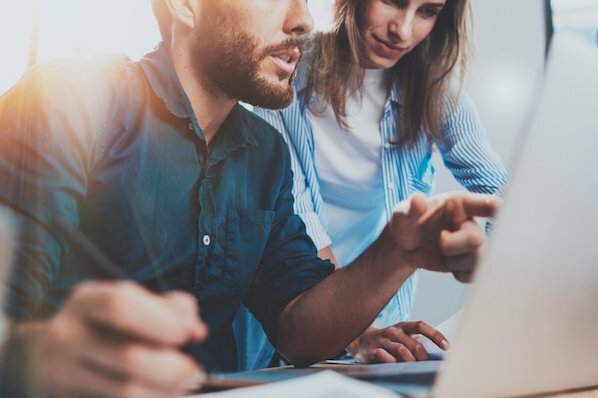 If you don’t track the components of your campaign and attribute them to your sales, you might be missing out on where to focus your efforts. 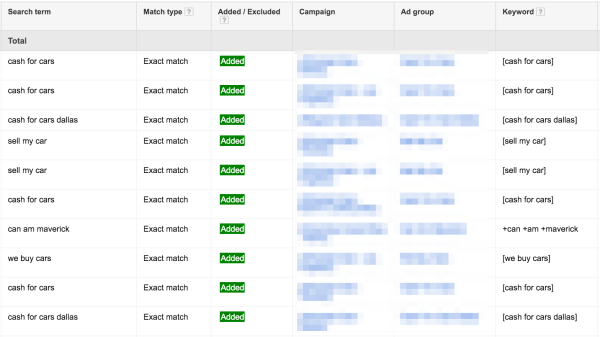 By implementing Google’s ValueTrack parameters you can automatically track data within URLs when your visitors convert. When you tie your hidden field sales tracking back to your CRM, you can find out specific details about which leads are making you the revenue (doesn’t apply to ecommerce). 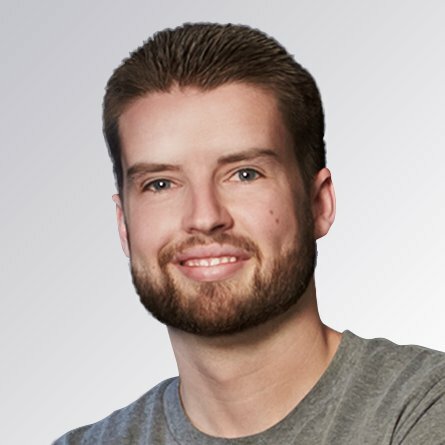 Hidden form fields can reveal to you things that happen during a conversion, like which landing page URL your conversion came from, where the visitor is located, or what keyword they typed in. 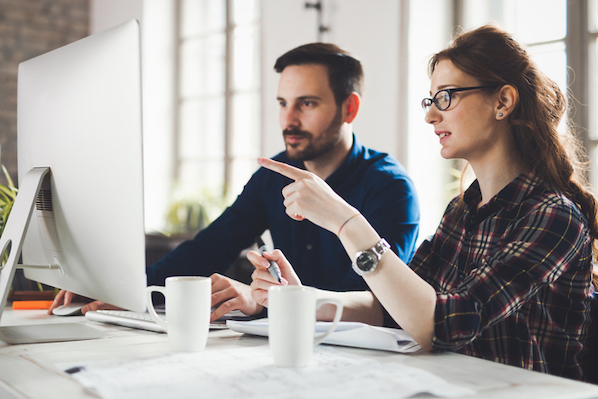 Knowing these types of details can help you understand where you should be crediting your sales success, so you can be more aggressive in bidding on those keywords, audiences, or placements. With this PPC tactic, you can ease up your budget on the areas that aren’t contributing to sales, and allocate to the areas that are. There’s a temperature scale that varies depending on visitor origin. 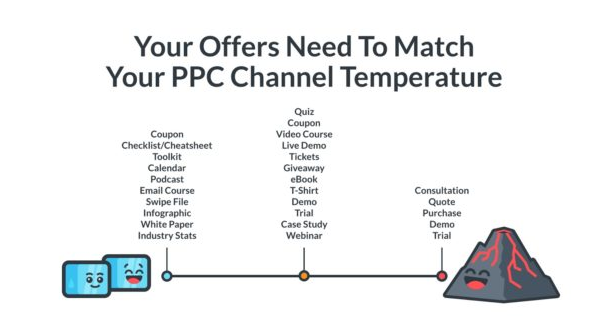 Knowing where your visitors come from can help you immensely when it comes to matching your call-to-action with their temperature in the conversion funnel. We recommend testing out various CTAs to match the intent temperature of your visitors -- after all, a small CTA tweak could’ve made all the difference. In short: the warmer your visitor’s intent the warmer the CTA can be. Traffic that comes in from the display network will likely respond to colder CTAs, since those visitors are in the awareness stage. 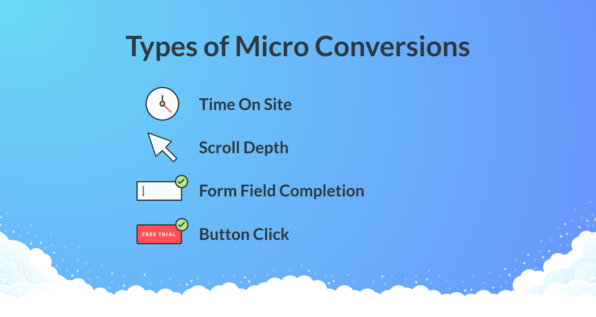 An effective way to figure out which part of your PPC campaign is causing the conversion bottleneck is to analyze the micro conversions. Let’s say that you’re running some new Facebook campaigns but for some reason, no one is converting. If you knew, however, that visitors spend an average of four seconds on your site/landing page, then you know that your Facebook ad targeting may be off. Instead of thinking it’s the ad or landing page that needs some tweaking, it could be your targeting instead. Time On Site. How long are your visitors spending on your site? If the time is brief, the conversion issue doesn’t have to do with your landing page design. The issue is happening in an earlier stage, like in your ad campaign or your targeting options. Scroll Depth. How far are your visitors scrolling down your landing page? If they aren’t scrolling down very far, maybe you need to have a shorter landing page where your CTA is above the fold. If they’re scrolling pretty deep, it might be a good opportunity to include additional (super legible) offer details toward the bottom of the page. 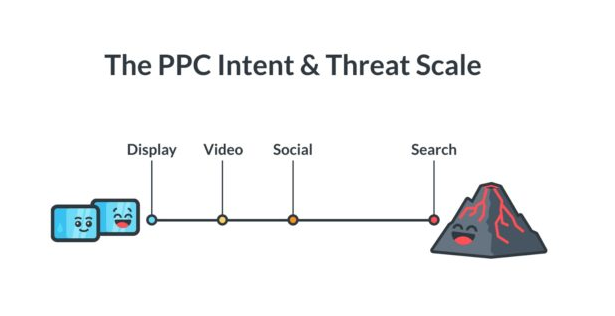 Whether it’s addressing the Iceberg Effect, tracking your sales vs. conversions, testing CTA temperatures, or analyzing your micro PPC conversions, each of these PPC tactics can have a significantly positive impact on the performance of your campaigns. And the best part, there’s a good chance your competitors don’t even know about them. 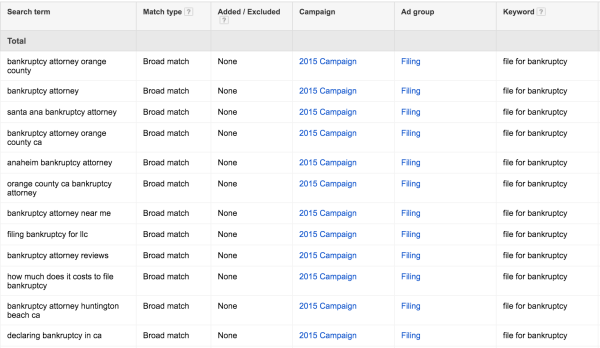 Now it’s your turn to up your PPC performance game. With these useful PPC tactics, you’ll be climbing your performance incline to the top with utmost ease. 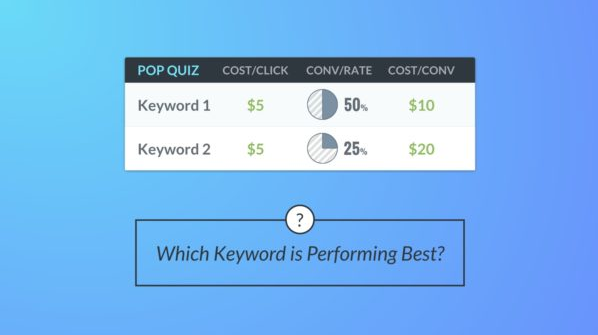 What are your best PPC tips? Share them in the comments below.